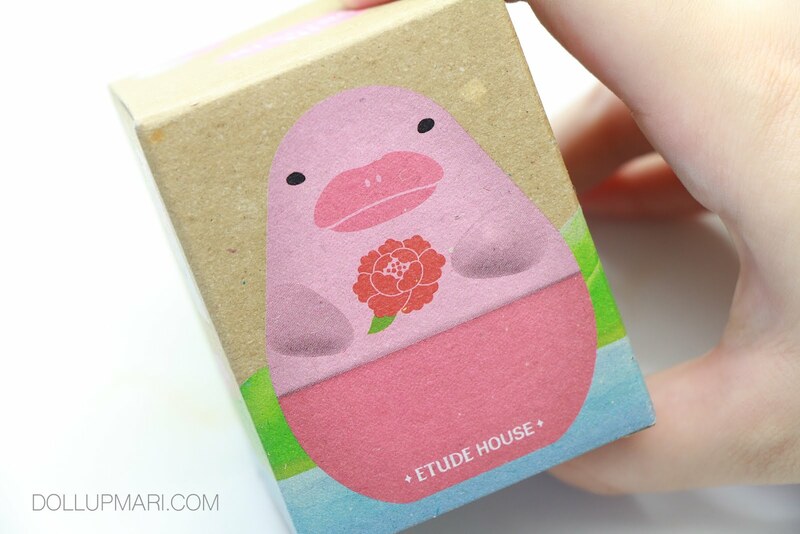 But it's still available at EtudeHouse.com so I thought I'd blog about this anyways! 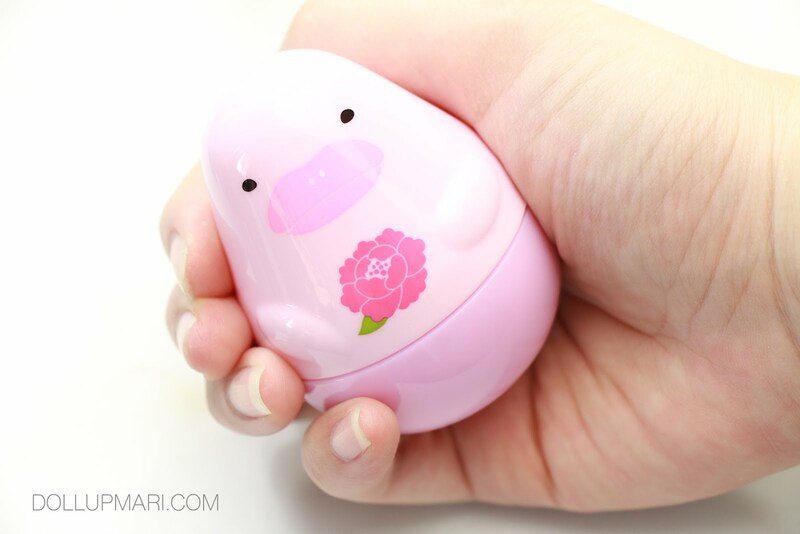 Just a short blog post for this super cute product. So yeah this is their Missing U Hand Cream. There are three other variants, namely the penguin, seal, and panda. This one I got is the Pink Dolphin. 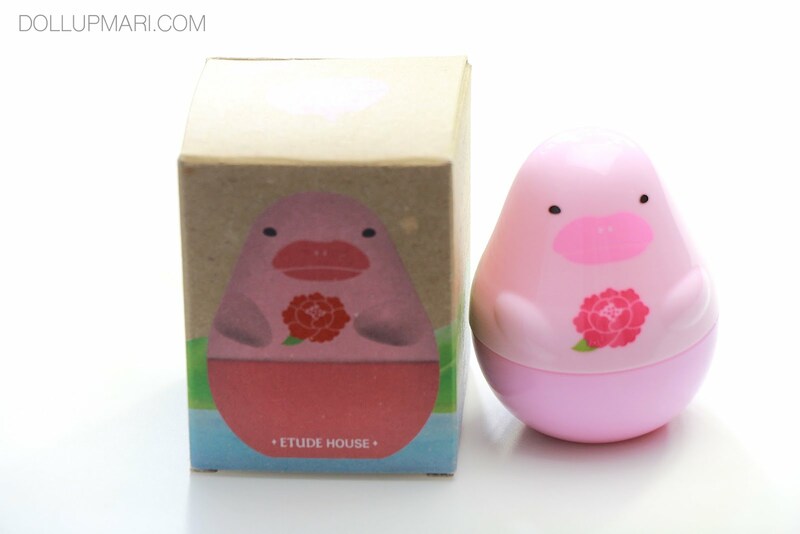 I bought this yeaars back from an Etude House store here and used this up yeaars back hahaha. So apparently the backstory behind this product line is to put endangered animals centerstage in order to raise awareness about their plight. This is why you have harp seal, penguin, panda, and this pink dolphin. 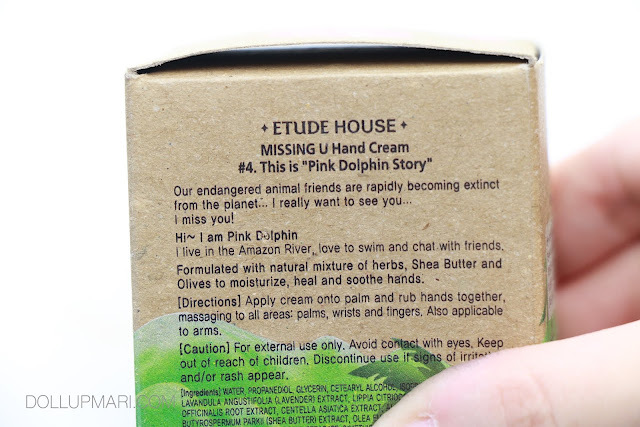 According to the box, pink dolphins apparently reside in the Amazon river and "love to swim and chat with friends". So this is a small jar as big as a small pear. I honestly still think that this looks more like a dugong than a dolphin, albeit cute. And this is really just a small item. It's just 30mL. While the packaging may seem bulky, it's small enough in size to make it to the handbags of most office ladies nowadays. Our bags are getting bigger and bigger because we're stuck in traffic longer and longer, and the need for things like these and power banks and food and water is more prevalent. Perhaps if I were reviewing this yeaaars back before trafficzilla, I'd deem this as an item meant for the desktop because of its chunkiness. This product is a white, airy cream. 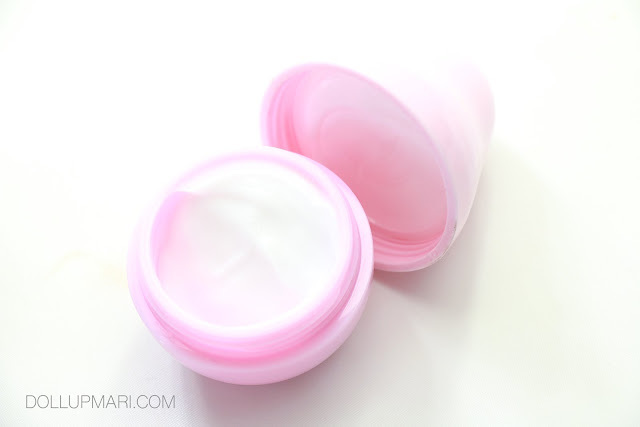 This is not as buttery as the usual hand creams we have in mind, especially from Etude House. 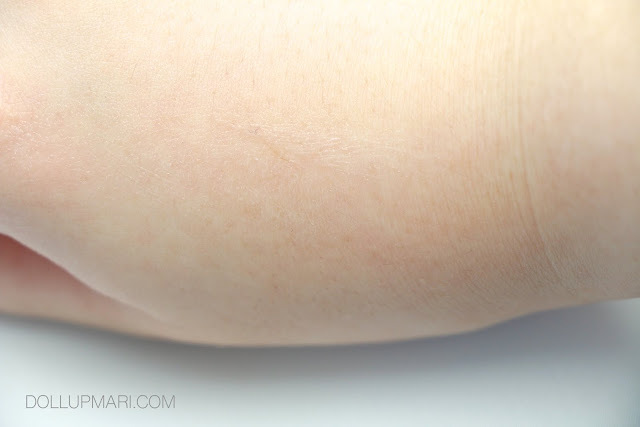 This, instead, is a very light, wispy kind of hand cream. It's like a lotion, but more whipped. 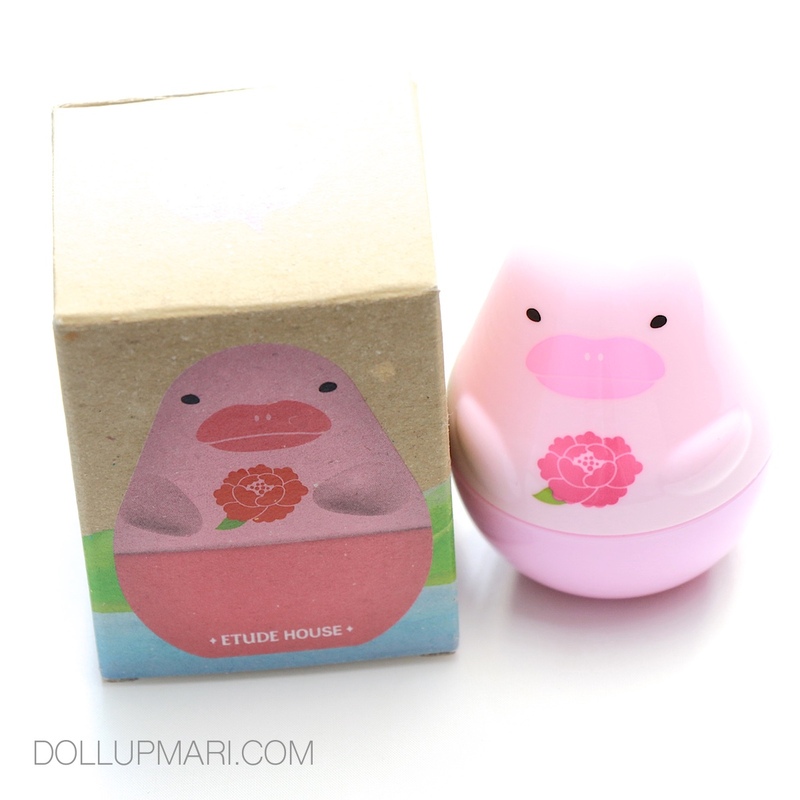 This comes with it a lovely powdery floral fragrance, akin to the usual fragrances Etude House is known for. It absorbs quite fast because of its texture. 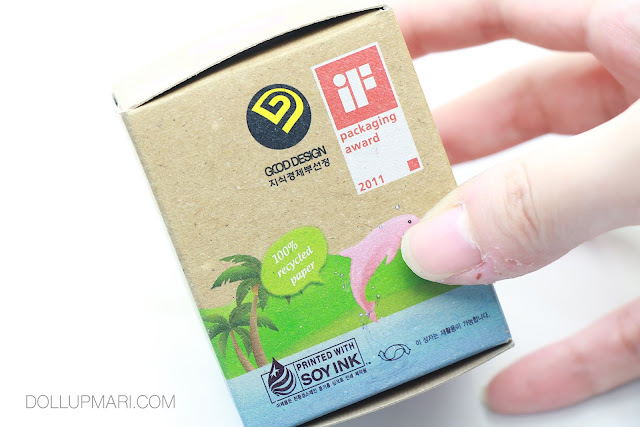 Whenever I apply a thin amount, it'd be absorbed very quickly. 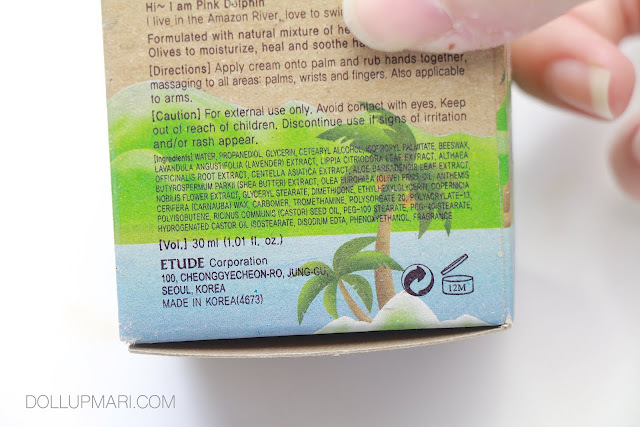 I used to think that the airiness of this formula makes it too weak to nourish the dryness I always feel. But after getting gel nails, I realized it was mostly me. I often had peeled skin before I got gel nails out of mannerism. Like I'd always pick on and pull on the dead skin, or whatever tough skin I could pull on. Or I'd just pull for the heck of it, especially when I'm stressed. Getting gel nails meant that the thickness of the gel on top of my nails took away its razor-like properties, and as such I couldn't pick and peel anymore. After that, I realized that I wasn't that dry, and products like these were already enough for me when I'm in the Philippines. When I go to colder countries, I'd be more confident with my more buttery Etude House hand creams, but for our tropical climate, this is already adequate.